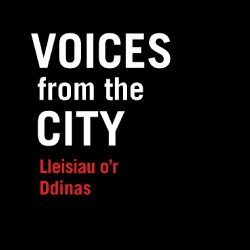 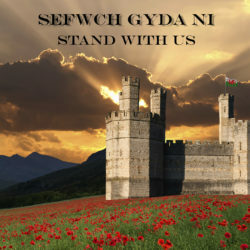 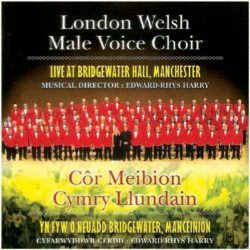 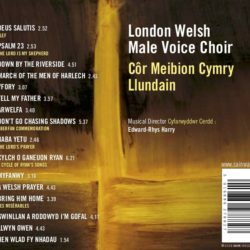 The Choir has a long and proud recording history and over the years has worked with many great artists, such as Geraint Evans, Anthony Hopkins, Aled Jones, George Martin, Harry Secombe and Bryn Terfel. 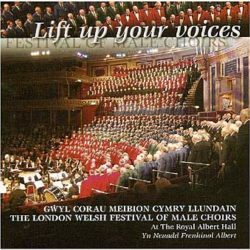 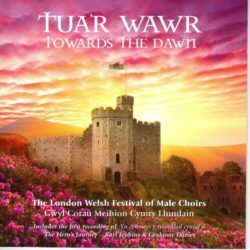 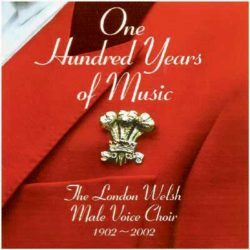 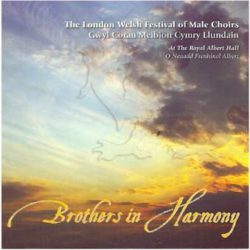 In its recent history the Choir has produced a number of wonderful CDs, all of which can be ordered using a form available on the website. 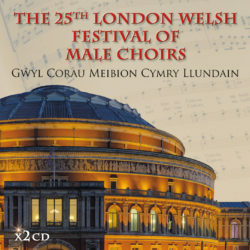 They are also available for purchase at our concerts.